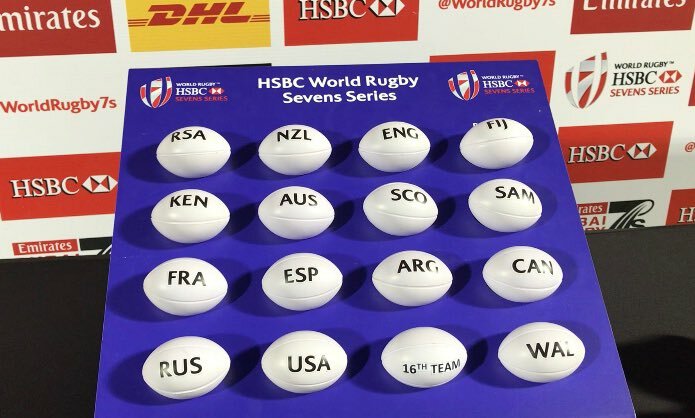 Kenya has been banded with host South Africa, Russia and France in pool A for the Cape Town Sevens on the weekend of 9-10 December 2017. 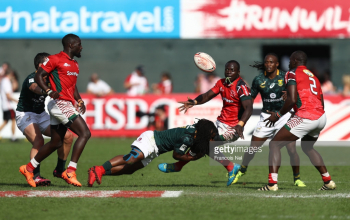 The pooling was revealed at the tail end of Dubai 7s that South Africa successfully defended after a pulsating final where they dispatched New Zealand 24-12 on Saturday evening. Dubai runners-up New Zealand headline pool B and in to challenge them are Australia, Spain and USA. 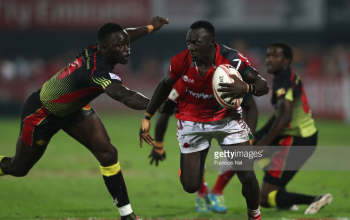 England, Scotland, Argentina and Uganda make up pool C as Fiji, Singapore 7s champions Canada and Wales complete pool D.
At the same event last year Kenya emerged second in pool B behind Fiji and ahead of France and Japan who were placed third and fourth, correspondingly. 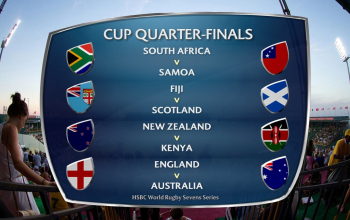 The team lost out 28-7 to New Zealand at the Cup quarters to drop to the fifth place contest where they emerged second best after a 33-21 loss to Fiji. In 2016, the hosts South Africa failed to retain the title for a fourth straight year after a narrow 19-17 loss to England in the final. New Zealand claimed Bronze after seeing off Scotland 24-19 in the losers final.